A Leeds-based tech firm which has developed one of the UK’s leading marketing automation platforms has secured a £250,000 loan from NPIF – Mercia Debt Finance, which is managed by Mercia Fund Managers and part of the Northern Powerhouse Investment Fund. The funding will support the ongoing development of Force24’s platform and allow it to introduce new features to further improve efficiencies and clients’ return on investment. 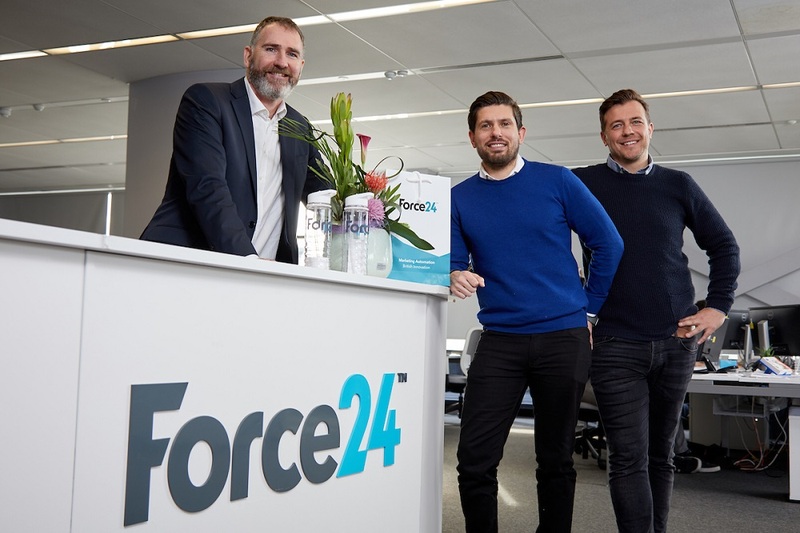 Established in 2010 by Adam Oldfield and Nick Washbourne, Force24 now has over 2,000 users and a 97% client retention rate. The company, which employs around 50 people in Leeds, plans to achieve significant growth over the next five years.